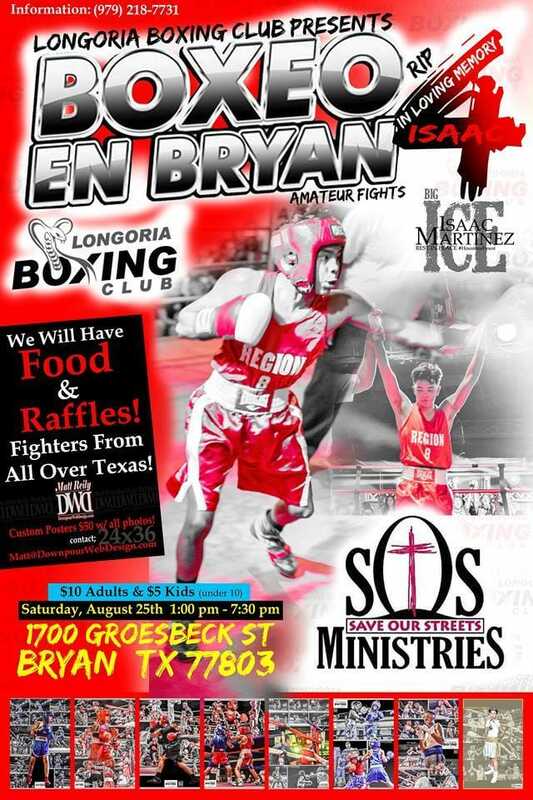 First Annual Unleashed Boxing Show in Bryan, TX. 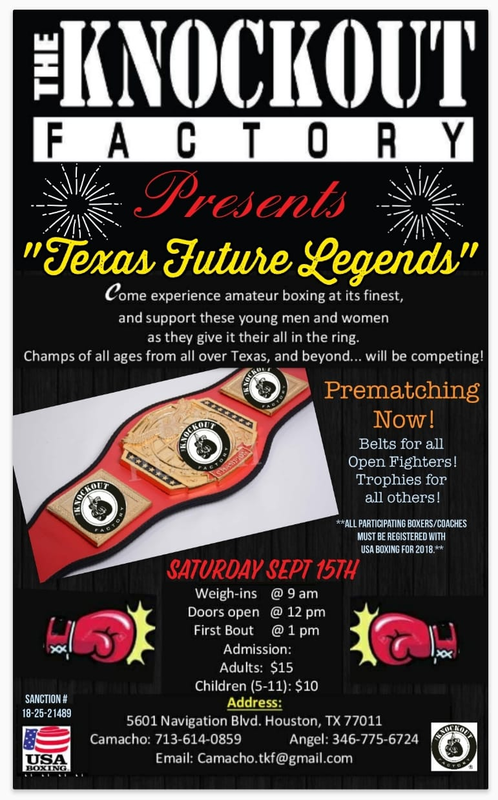 Looking to match all ages, and weights for 18 fights. Coaches post your rosters and contact info below. This list is not the actual bout order. Due to recent weather conditions, I will try to accommodate all teams that will be traveling in. Can’t make any promises, but I will do my best. Fighter listed first is Red, and second fighter is Blue. 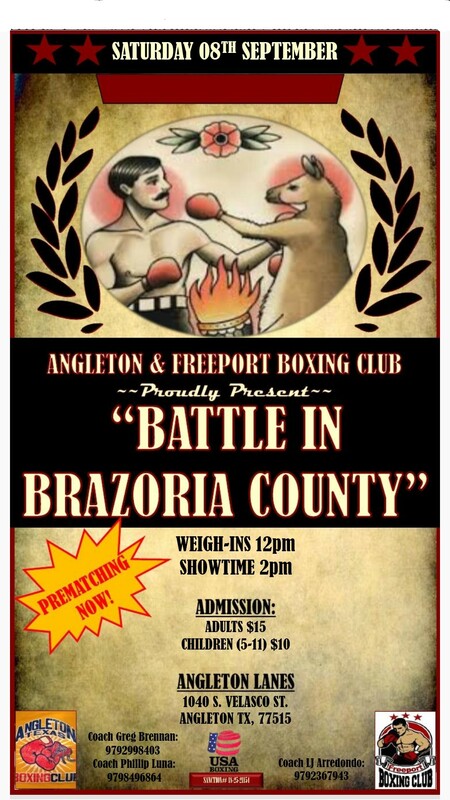 Coach Martinez has a Heavy weight 201 1 Fight – would like to match for this show.. Matching for this event is closed. 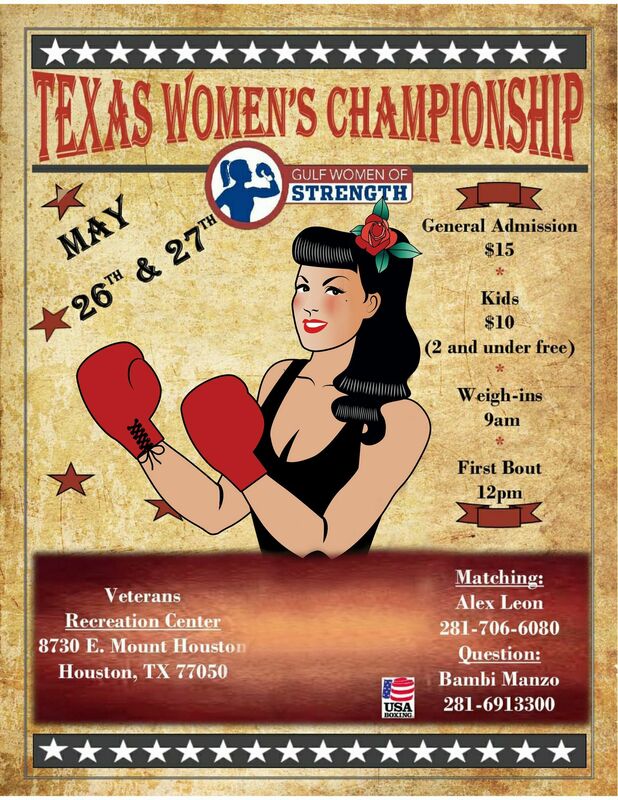 We have 40 bouts matched, and several reserve bouts. I will post bout schedule within the next day or so. Thank you to everyone for being apart of our first show. Just looking to fill two more spots in order to fill the card. Never mind cp, my guy has 13 fights. I am sorry and I didn’t see that. Donis Boxing wants to pre match. 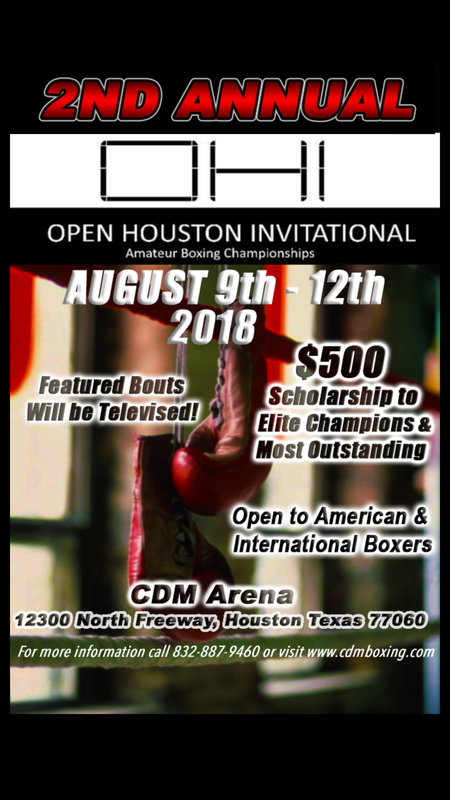 15yr 103-105lbs/13 fights he will be 16 in September….. Please notify me with any changes or scratches. Looking to prematch VS. Jarvis Duffy , 32 yrs- 178lbs- 0 fights as well , from the Charlo brothers Academy . If possible??? 15yr 103-105lbs/13 fights he will be 16 in September.